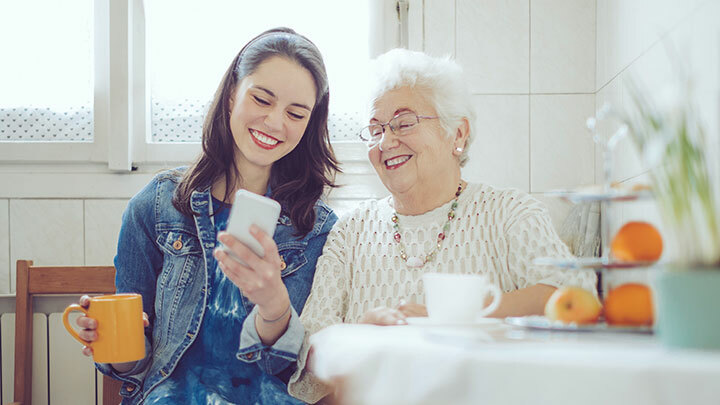 Get a telehealth platform that enables remote patient monitoring and virtual visits — free. Telehealth extends the geographic reach of care and facilitates access to specialists in remote or underserved areas. Remote consultations, such as 24/7 nurse advising, also allow patients to manage health conditions from their home. Numerous studies show improved clinical outcomes through home-based telehealth. Telemedicine can improve medical diagnoses, improve attendance for on-going health issues and reduce patient cost. 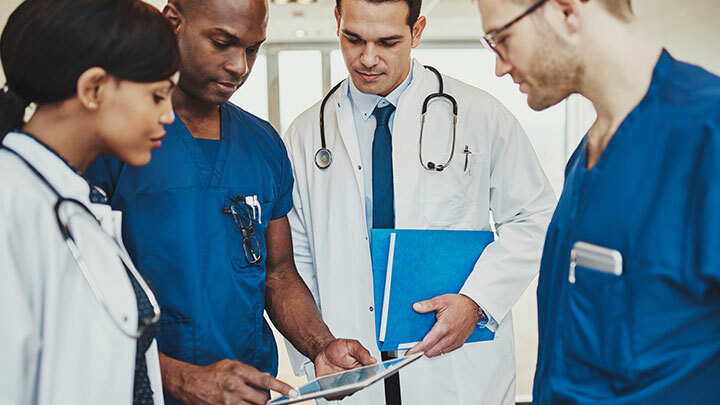 Secure high-definition audio, screen sharing and video conferencing allows healthcare professionals in rural communities to engage in on-going skill development through distance learning. Conferencing also supports real-time information sharing between facilities and providers. Telemedicine doesn't have to be complicated or costly. With our intuitive platform, you can create a free account within seconds. Participate in a secure conference via the FreeConferenceCall.com desktop app, mobile apps or even a landline. With dial-in numbers in 61 countries and counting, a colleague or a patient is just a conference call away. Every FreeConferenceCall.com account includes recordable high-definition audio, screen sharing and video conferencing for up to 1,000 participants, all for free — with no participant downloads required. 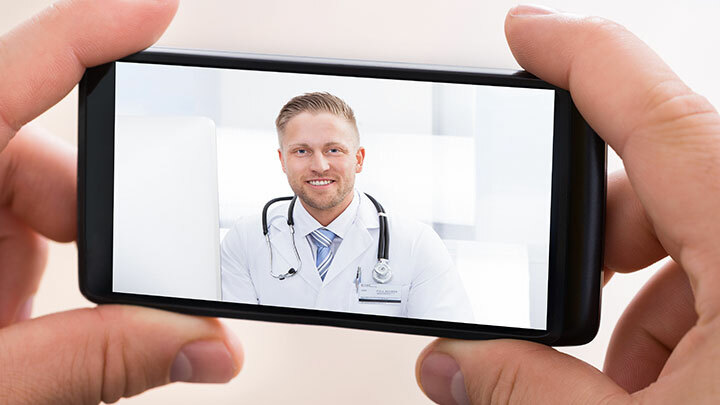 Get ready for your first video telemedicine conference by downloading the FreeConferenceCall.com desktop app, mobile apps, calendar plug-ins and integrations. *HIPAA-compliant teleconferencing and video conferencing in progress.